Immunizations are the simplest and cost-effective way of preventing disease and maintaining the health and longevity of your cat. During your consultation, one of our veterinarians will discuss the importance of “core” vaccines (which are immunizations we administer to all cats in our area) as well as “lifestyle” vaccines (which are those immunizations given dependant on whether your cat is indoors only or goes outside as well). We tailor our protocol annually to the current needs of your pet. All pets whether it be a cat or dog should be vaccinated. Rabies is the only vaccine which is required by law, but we administer other core vaccines to protect your pet from diseases prevalent in our area, so they can live a long and happy life in your care. Here at College Manor Veterinary Hospital FVRCP and Rabies are “core” vaccines for cats. What that means is we feel these are prevalent diseases your cat could potentially be exposed to and we want to be sure he/she is covered and can live a long and healthy life. If your cat goes outside, we would also administer the leukemia vaccine as a “core” vaccine as he/she could become infected from any of the stray cats in your neighbourhood. The “core” immunizations for cats at our facility include 3-year rabies booster alternating with a three-year FVRCP (Feline Viral Rhinotracheitis, Calici, and Panleukopenia) booster after full completion of the initial kitten series. We also include a Feline Leukemia booster annually for those cats that also go outside. While your cat may not “need” an immunization every year, we still recommend bringing them in for their annual preventive care exam to catch any health problems early. While it is rare for us to see many vaccine reactions these days at all, it is something our clients should be aware of. Occasionally a pet may experience a bit of tenderness at the injection site or a bit of lethargy or vomiting after a vaccine. These side effects are typically minimal and run their course quickly. 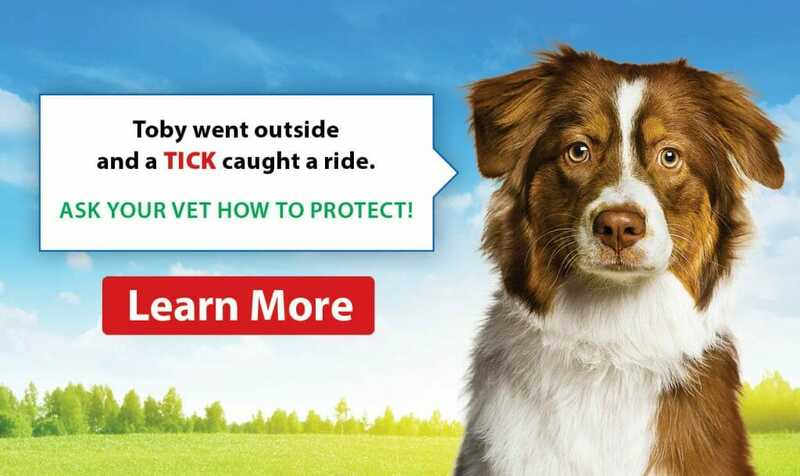 It is even less common to see a pet have an anaphylactic reaction to a vaccine we administered. 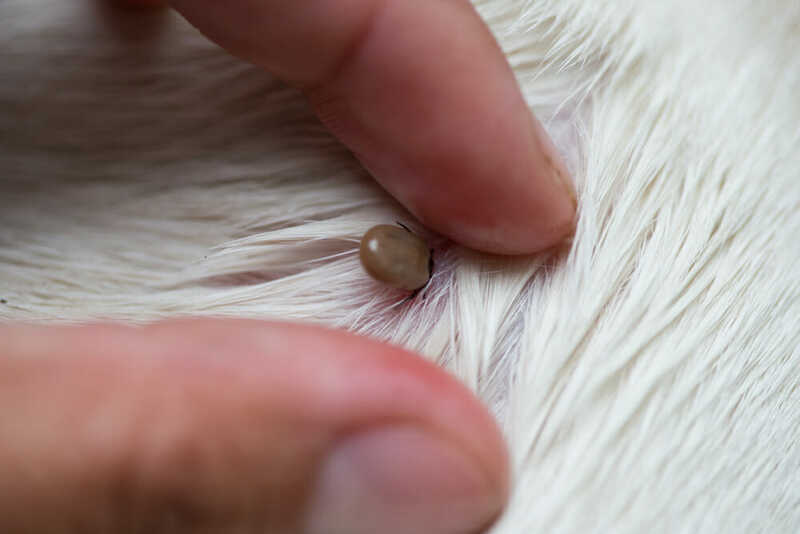 If this were to happen it is pretty immediate and can be quickly dealt with by giving a steroid and antihistamine injection while the pet is still in the clinic. If any pet experiences any type of reaction we document, it in their patient file and take preventive measures in the following years to pre-treat those pets with steroids or antihistamines prior to giving the vaccines and on some occasion have the client return for multiple visits to separate the number of vaccines given in 1 visit. We always ask our clients to call us if they notice anything out of the ordinary after their visit and certainly come back in for a complimentary recheck with the veterinarian if they have any concerns upon returning home. The bigger risk, in this case, is for those pets not immunized at all.